Just watched "Wakefield" in the attic, and I thoroughly enjoyed the bizarreness (is that a word?) of it. However, it's not for everyone. To clarify, I did not watch it in the attic, but much of the movie took place in the attic, over a garage, rather than the attic over a house. I particularly like the attic windows, as my bedroom has a similar window that allows the moonlight to flood over me a few nights each month. I couldn't help but think that the view from my window had something in common with Howard Wakefield's attic window, in that they both offer a glimpse into something we feel disconnected from at times. For me, it was the moon; for Howard it was his life. If you enjoy contemplating the complexities of life and perhaps have even hovered over the thin line between sanity and insanity at one time or another, then you will enjoy this complex drama, written and directed by Robin Swicord, who incidentally also wrote the amazing screenplay for "The Curious Case of Benjamin Button" and "Practical Magic." She is truly brilliant. Bryan Cranston plays the main character who obviously experiences a mental breakdown and simply drops out of life by hiding in the garage attic and spying on his wife (played by Jennifer Garner) and two children. This movie carries you through nearly every good and bad emotion that life has to offer. The innocent, trusting wife who shouldn't be so trusting, the perils of envy and one-upmanship, the little white lies that can change a person's life, the manipulation of those you supposedly love, the lost love, the road not taken, the kindness and mercy of the disabled, the hardness of the down and out, suspicions, and the fears and doubts that haunt us all are presented in this tale. I must admit I wasn't thrilled with the ending of Wakefield, but I was captivated by the story line. Cranston did a great job, as did Jennifer Garner, who successfully conveyed her many and varied emotions visually, as we peeked at her with Howard - through the windows. 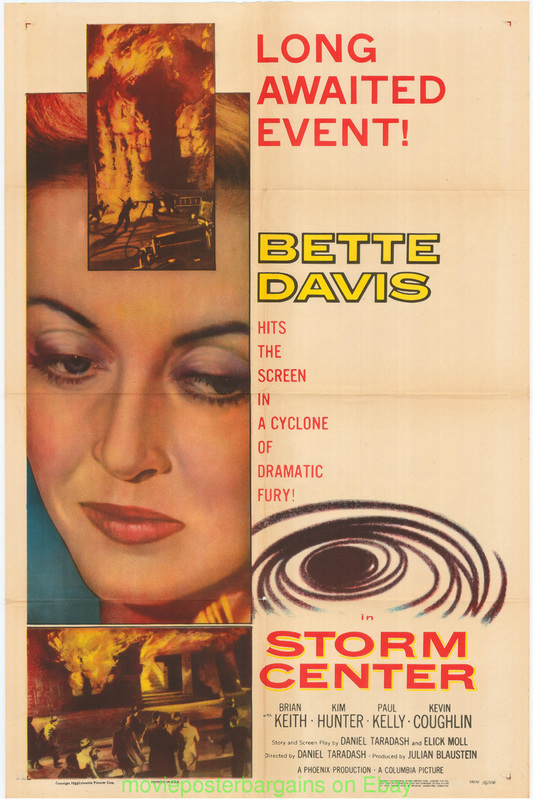 This movie was based on a story by E. L. Doctorow, which was based on another story by the great Nathaniel Hawthorne, author of "The Scarlet Letter." 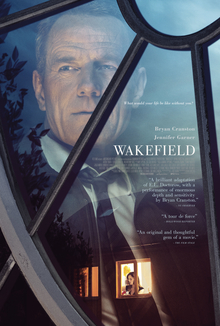 If you enjoy a story line a little off the beaten path, then by all means, watch "Wakefield." "All I want is to get through the day." 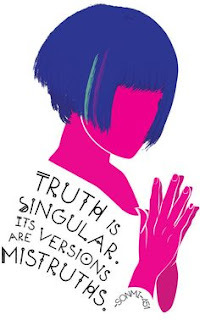 Cloud Atlas, an independent film that premiered in 2012, was adapted from a novel by David Mitchell. When first shown at the 37th Toronto International Film Festival, it received a 10-minute standing ovation. I found the movie to be fascinating. I was inspired by some of the words, intrigued by the opening, and although I wasn't quite sure why we were watching different time periods seemingly play out simultaneously, it was worthy of my time. Each period seemed to be connected by something from another period, perhaps to show that we are all connected through multiple generations, or perhaps through every generation. 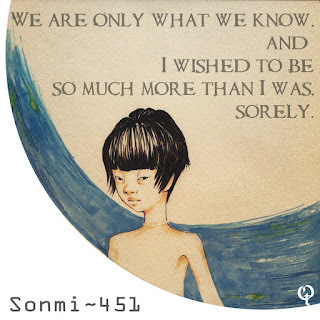 At any rate, the words of Sonmi~451 were profound in many cases, and I suppose that is one of the reasons I enjoyed the movie. The acting was superb also, but it is a difficult movie to explain. Art by Queentessenceii at Deviant Art. Truer words were never written... We are only what we know. We can become "more" when we know more. We are only what we know. And I wished to be so much more than I was. I believe death is only a door, when it closes, another opens. If I care to imagine heaven. I would imagine a door opening. And behind it, I would find him there, waiting for me. I was never, ever bored by "Cloud Atlas." On my second viewing, I gave up any attempt to work out the logical connections between the segments, stories and characters. What was important was that I set my mind free to play. Clouds do not really look like camels or sailing ships or castles in the sky. They are simply a natural process at work. So too, perhaps, are our lives. Because we have minds and clouds do not, we desire freedom. That is the shape the characters in "Cloud Atlas" take, and how they attempt to direct our thoughts. Any concrete, factual attempt to nail the film down to cold fact, to tell you what it "means," is as pointless as trying to build a clockwork orange. and Bae Doona as Sonmi~451. Andy Wachowski, Tom Tykwer and Lana Wachowski. In May of 2016, Blake Shelton released the song, "She's Got a Way With Words." I love this song. It's different, it's quirky, and it's fun to sing along. Using romantic breakups as fodder (cheap food) for your next lyrical masterpiece is not new; Taylor Swift has made a fortune doing just that. There is one difference though, they say that Blake did NOT write these lyrics. Apparently he found them to be a good fit to pretty much end the emotional journey of the breakup of his marriage to Miranda Lambert. So why did country music legend Blake Shelton create such controversy when he did the same? Usually the double standard scenario is unfair to women, but in this case, the tables are turned and emotional lyrics from a man are being judged and critiqued. 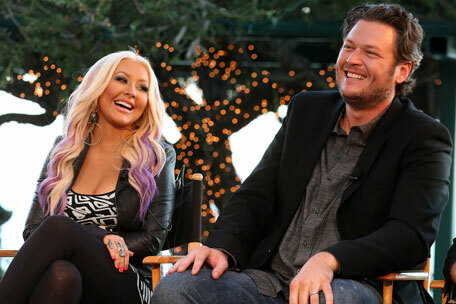 Whatever the case, Blake and Christina Aguilera appear to be very much in love and quite happy, and I wish them well. "She put the her in hurt" is definitely my favorite line from the song, but all of them work to entertain those of us who like to play with words. Thank you for reading this (my first!) Blog Lady Review!